Fabulous Single Family 1 story home located close to I-75 and the Turnpike. This property features 3 Bedrooms, 2 Bathrooms. Very close to numerous shops and restaurants. Very quiet neighborhood. 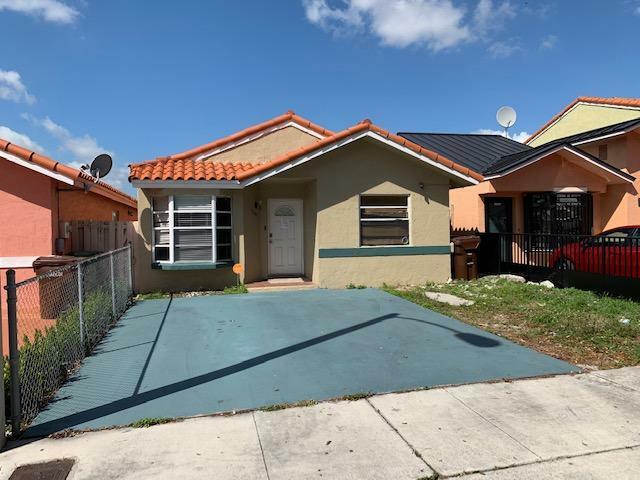 Just a short distance to Miami Airport.